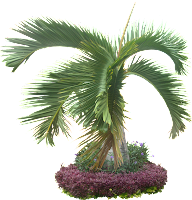 Common name : Bottle Palm. 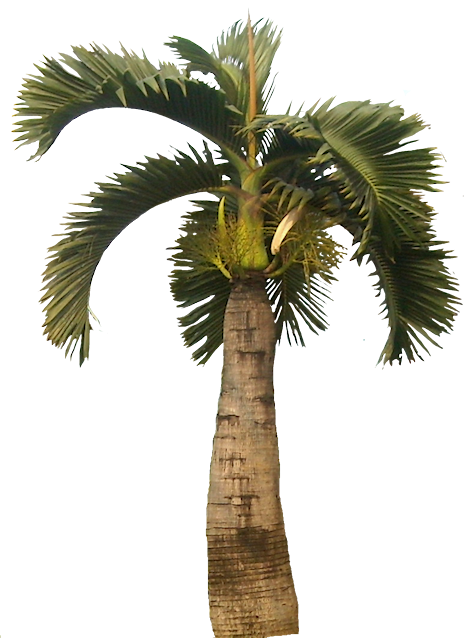 This plant is native to Round Island, Mauritius. 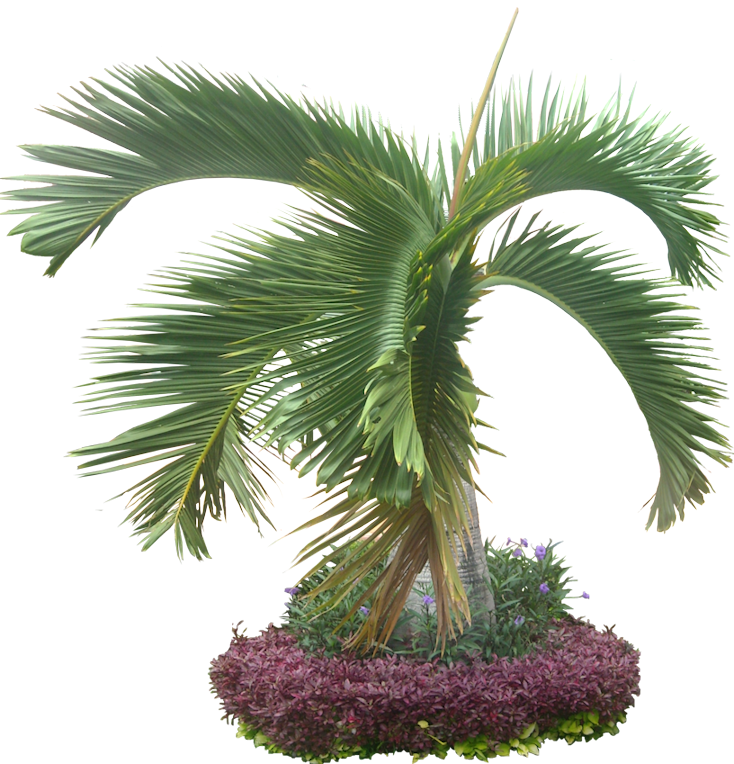 Bottle palm has a large swollen trunk and four to six leaves open at any time. 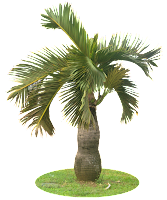 Although they can adapt to various types of soil, they are also cold sensitive and killed at 32 F.
Also called as Palmiste Gargoulette.